Voice Text requires an internet connection. I didn't think I would like this very much … Boy was I wrong! 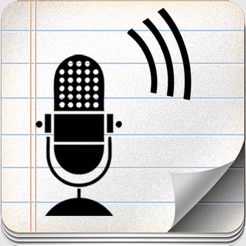 There are a lot of voice recognition apps out there that convert speech to text. 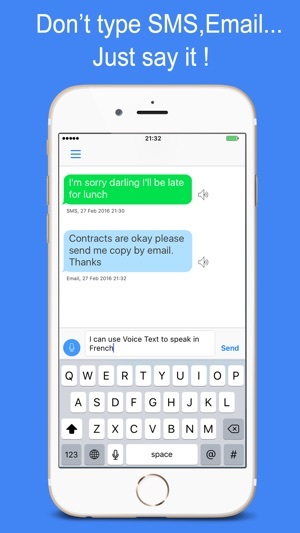 But what this one does is create an assembly line for your speech to text. In most apps that I have use, you create the text and there is some process by which you copy and paste that text to another medium. So for example I might be writing a review in the App Store. The process is usually rather cumbersome. But what this app does is it streamslines it into minimal steps. 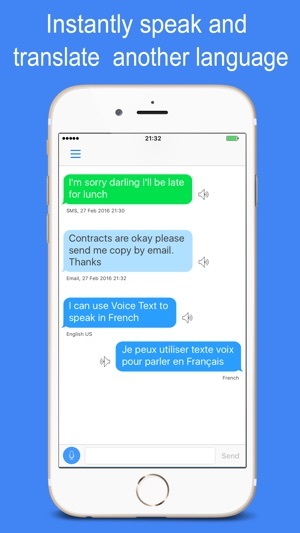 And if you are doing reviews of several apps, or perhaps replying to several different text messages....Or if you are replying to emails… This app allows you to accomplish all those tasks in an efficient assembly-line fashion. 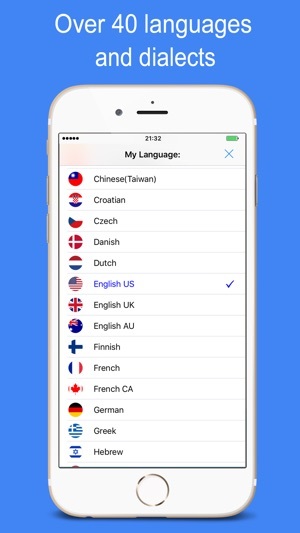 It does this by using a texting like interface. Initially I did not see how this could possibly apply to more than just texting. But in the real world, when you apply it to emails, your personal journal, and other applications, you will see that the process is much more efficient and streamlined then other speech to text apps you are using. That includes some very expensive ones that are out there that I've tried. I am a creative writer and I never know when the next moment of inspiration is going to strike. 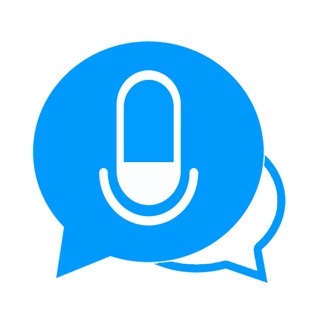 This voice dictation app has been a great help in preventing my latest insights from slipping from my grasp - in large part because of its ready accessibility and ease of use. The app has also been a lifesaver for maintaining communications with both impatient family members, as well as the office while I'm traveling and needing to keep my eyes on the road. It's the best one out there. It has noticable glitches. For one, you can lose a whole bunch of text at one time when suddenly for no reason it "locks up" and the only way to get it going again is to close the app! You lose everything! So make a habit of copying and pasting your text elsewhere very often!